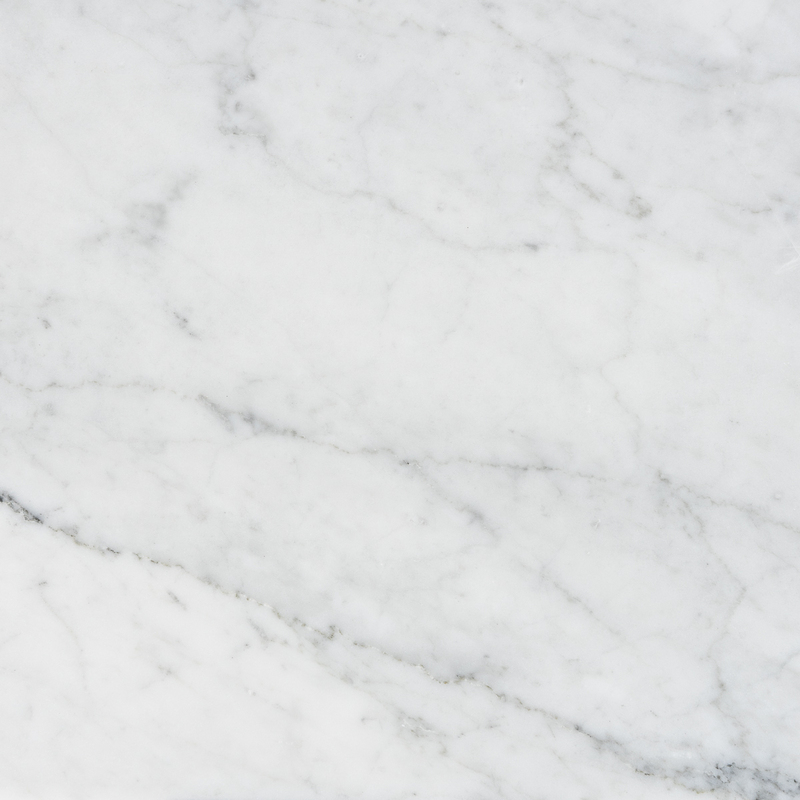 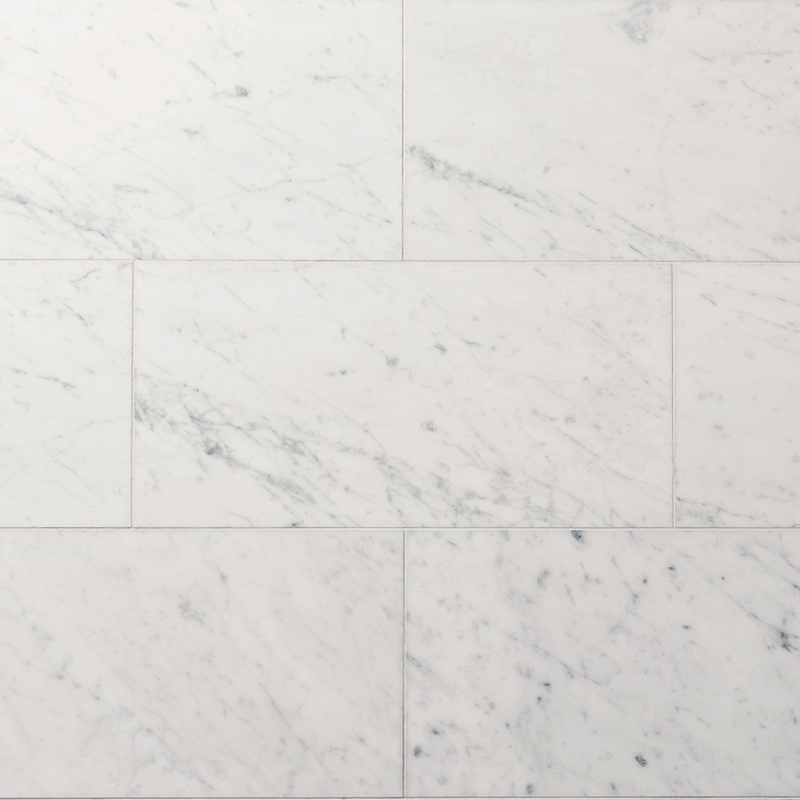 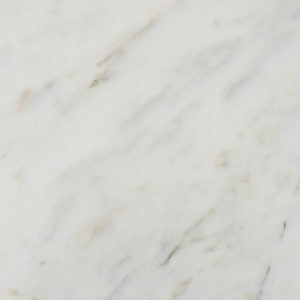 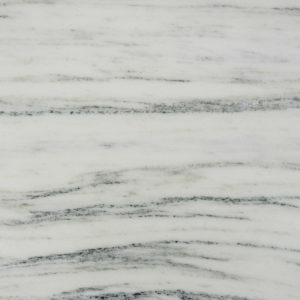 The original, and most sought-after white and grey Italian marble, with medium color range. 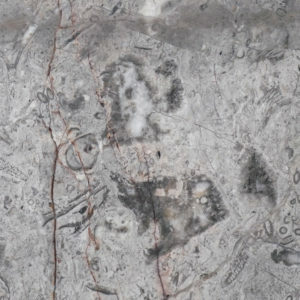 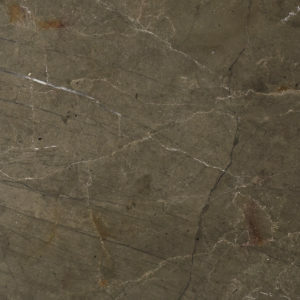 The classic soft veining is seen in structures and carvings all over the world. For when the best is the only acceptable option.